Photography competition for ALL students in Year 7-13. The theme is "The Geography of My Life"
Email your photo to wcacollegecompetitions@westcoventryacademy.org along with a short caption (max 50 words) which includes the location & date of the photo. DEADLINE: Friday 30th November - College points available for all entrants & winners! The WCA College System was launched across the school in October 2017. It was set up to promote team spirit, leadership, responsibility, care and empathy for others, charitable giving combined with a strong sense of healthy competition. 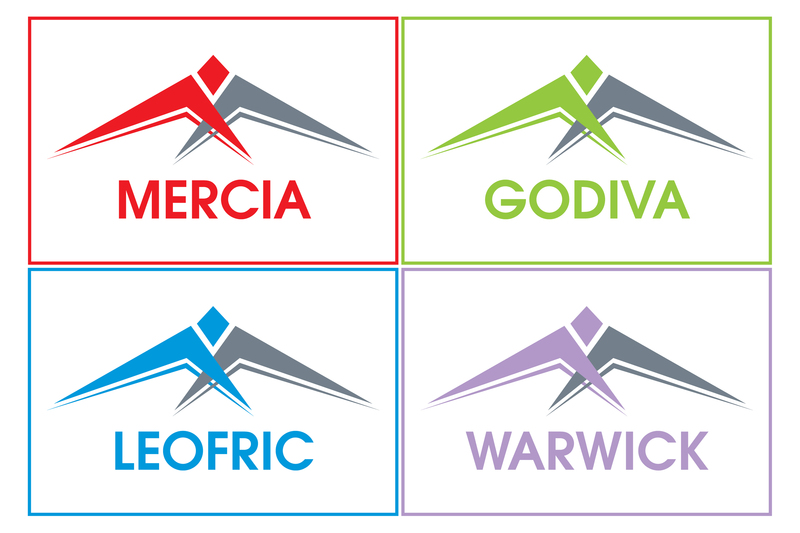 All students and staff are members of one of the four colleges, Merica, Godiva, Warwick and Leofric. The colleges are vertical and consist of tutor groups from Years 7-11. Pupils will remain a member of their college until they reach the end of Year 11. Our first year with the College system has been a very successful one. Students across all year groups have participated in a number of inter-College competitions as well as fundraising events. These achievements have been celebrated throughout the year and students have developed their sense of belonging. As we move forward into the new academic year, we are planning a variety of inter-college events. This year, we will be organising competitions within departments around the school as well as the regular sports competitions. Each College has introduced a head boy and girl who will be strong advocates for developing student leadership roles. Students will become familiar with their head boy and girl throughout the year at student voice panels, events and fundraising. We will be holding more frequent college assemblies as we develop our identities and college ethos. Following on from last year’s outstanding charity achievements, we will be fundraising through various activities to raise money towards park benches for the school site. This is something that our student voice panel has decided to work towards over the first term. Merica currently hold the College cup for attaining the most points in College competitions last year. This year we will accumulate the College competition points and reward points achieved by all students in order to award the overall winner of 2018/19. Big congratulations to all students who have participated in all of the inter-College events and those who enthusiastically supported their College. We look forward to working together towards another successful year as we extend the College system further.